Muddy says: Want to have great looking skin that lasts? 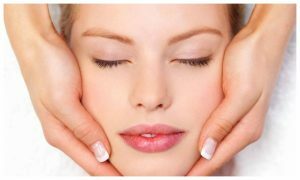 This brand new beauty clinic offers bespoke, non invasive beauty membership packages. Every been for a facial and walked out with your skin feeling amazing, only to see the benefits wear off the next day? Been there – done that! 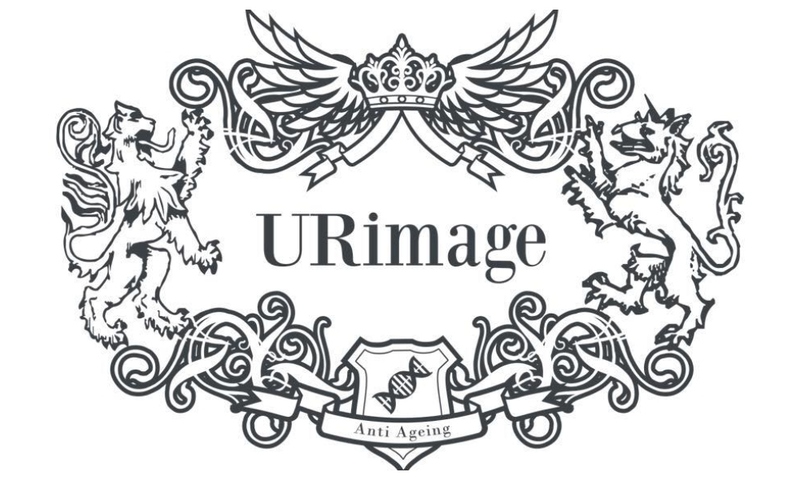 At URimage you won’t ever have that sinking feeling again. 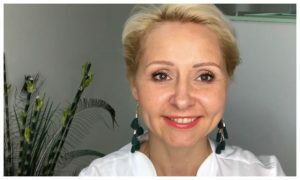 They work on the idea that you need to invest in your skin by going for regular treatments, so have set up a world first, beauty clinic where you pay for a membership and can have as many treatments as you’d like. It Botox and fillers aren’t your bag, you’ll love what they do. They put their faith in promoting non-invasive treatments and by signing up to one of their bespoke face or body packages, you’ll have unlimited weekly access to their full range of treatments, plus advice and support, all for one affordable membership fee. Sounds too good to be true right? But it really isn’t – it’s basically an investment that won’t break the bank. 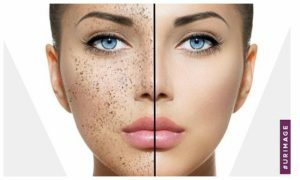 They offer everything from anti-ageing skin treatments, acne treatments, slimming treatments and can help improve the condition of your skin to look its very best. Suite 3 Humberstone House 40 Thurmaston Lane Leicester LE5 0TF.